Ms. Callahan, voted Washington Super Lawyer Rising Star, is the author of Thomson-West’s Washington DUI Practice Manual™, written for lawyers and judges and updated annually. 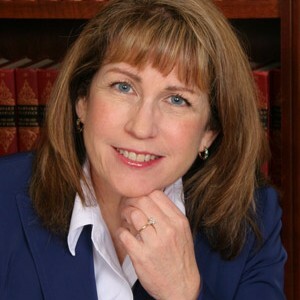 She co-authored the consumer oriented Washington Edition of the National DUI Book™, and has published an article in the DWI Journal of Law & Science discussing the landmark case City of Fircrest v. Jensen, which she argued before the Washington State Supreme Court. She is admitted to practice in the United States Supreme Court. 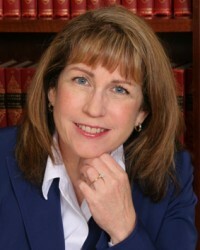 Ms. Callahan is often asked to speak at continuing education programs for attorneys practicing DUI defense. She graduated with honors from the University of Notre Dame Law School. A former prosecutor and public defender, she is a member of the National College for DUI Defense, the Washington and National Association of Criminal Defense Attorneys, the Washington Defender Association, and the American Bar Association.